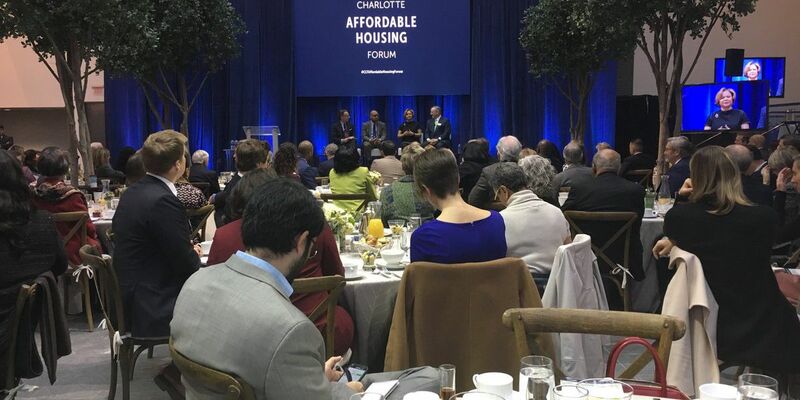 CHARLOTTE, NC (WBTV) - Ally Financial, Bank of America and Barings announced Tuesday that they would invest a combined $70.75 million to help with affordable housing in the Charlotte area. 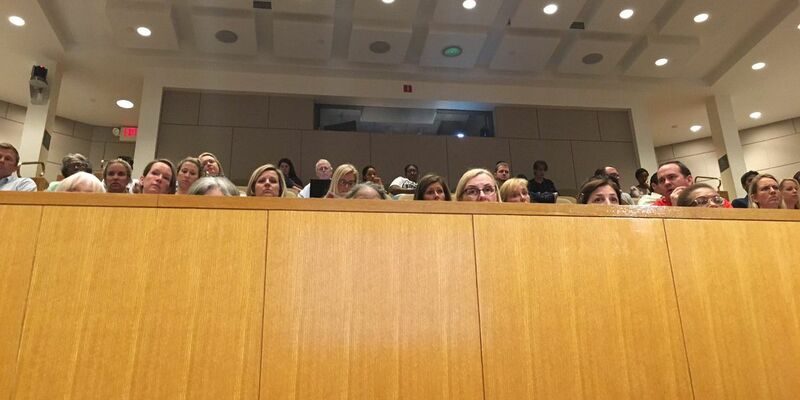 With explosive growth in Charlotte, leaders say it is time to fix this problem. “As the Charlotte economy has grown, low- to moderate-income families have to pay a disproportionate percentage of their take-home pay for decent housing in safe and stable neighborhoods,” said Ally CEO Jeff Brown. The investment marks the largest private-sector commitment to affordable housing in Charlotte’s history, the investors say. Now, investors are encouraging others to make an investment. $50 million in below-market loans to finance affordable housing developments, which is equivalent to a $1 million grant per year for next 15 years. Tuesday, the day the major announcement was made, also marks Martin Luther King Jr.’s 90th birthday. Hugh McColl says churches are stepping up and helping with Charlotte’s affordable housing problem. Charlotte’s Local Initiatives Support Corporation (LISC) will manage the newly-proposed Housing Opportunity Investment Fund.